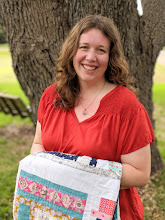 My dear friend Julie of The Intrepid Thread asked me to come up with another fun tutorial for this year's Quilt Non event (for all of us who can't make it to Quilt Con East), following in the footsteps of last year's Pixie Basket tutorial. So I wrote up a quick little patchwork pennant with a landing spot for pins and needles that I'm calling the Pinnie Pennant. 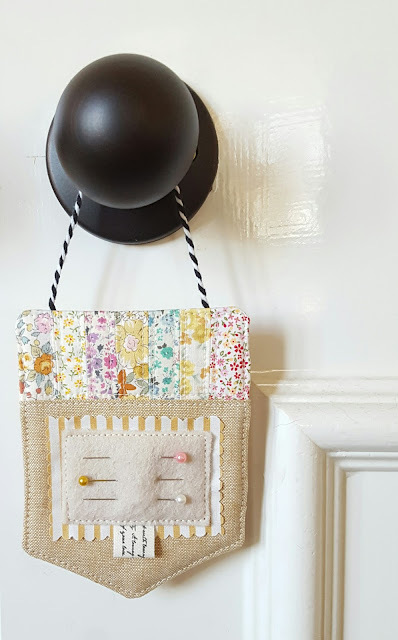 This little project takes 30 minutes or less to sew, and it's tiny enough that you can even hang it on the hand wheel of your sewing machine. 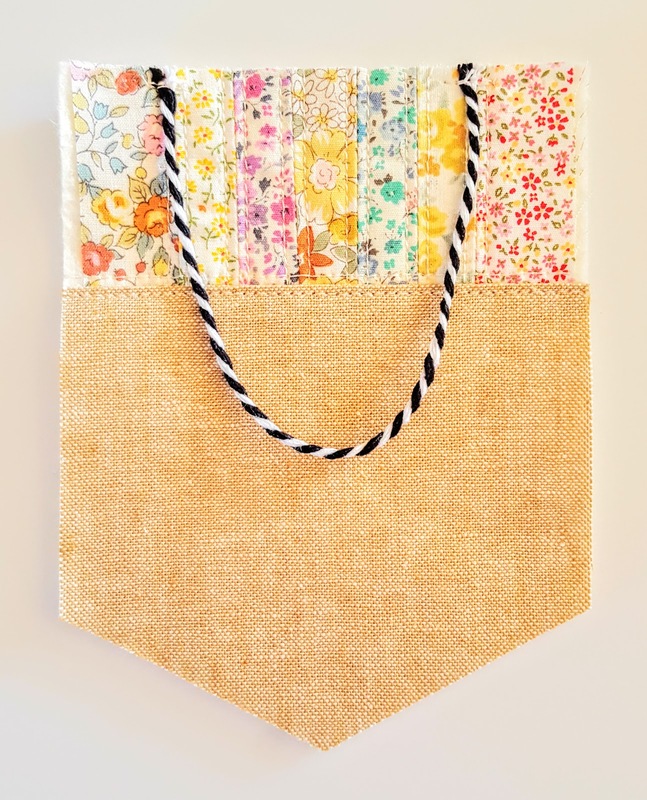 I think this would make a cute little extra for swaps too! If you make one of these, please share it on Instagram and use the hashtag #pinniepennant (and #quiltnon2017 if you're making it for the weekend challenge!). Be sure to tag me too @fabricmutt! All seams 1/4” unless otherwise stated. Press seams open wherever possible. 2. 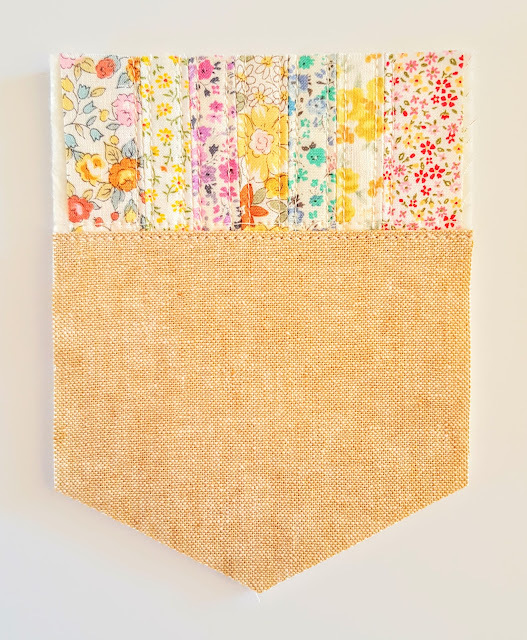 Sew the 1 x 2” patchwork border rectangles together in a row, sewing along the 2” edges. 4. Place the ends of your string on the top edge of the pennant, lined up with the first patchwork seam from each side with the loop pointing down. Stitch in place 1/8” from the top edge. 5. Use the front panel of the pennant as a guide to trace and cut out the pennant backing piece. Place the front and back pieces RST, secure them with pins or basting clips, and stitch all the way around the pennant, leaving a 2-3” gap on the right or left edge. 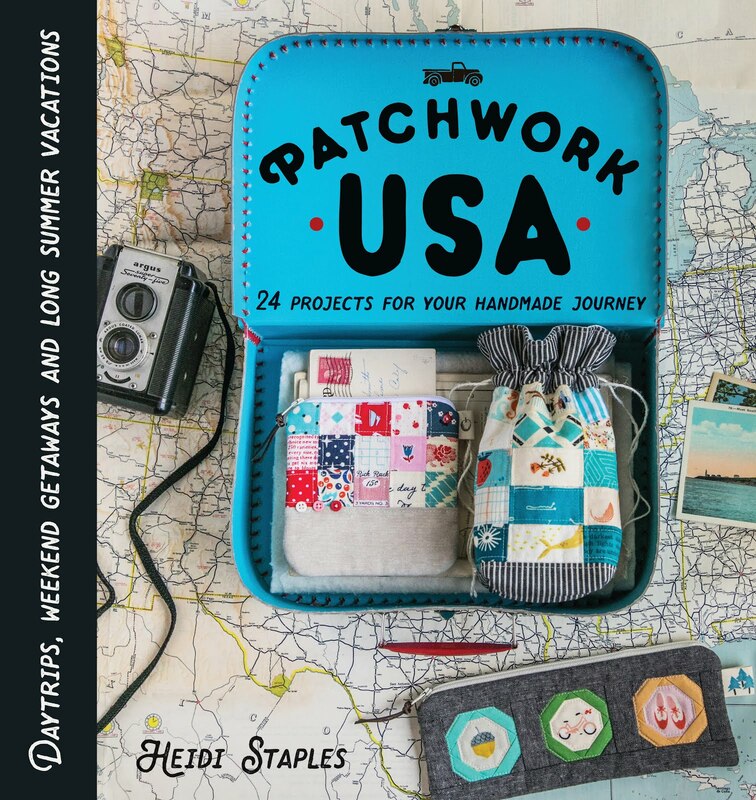 Be sure to backstitch when you start and stop. 6. Trim the corners and then turn the pennant right side out through the gap, gently pushing out the corners with a chopstick or turning tool. 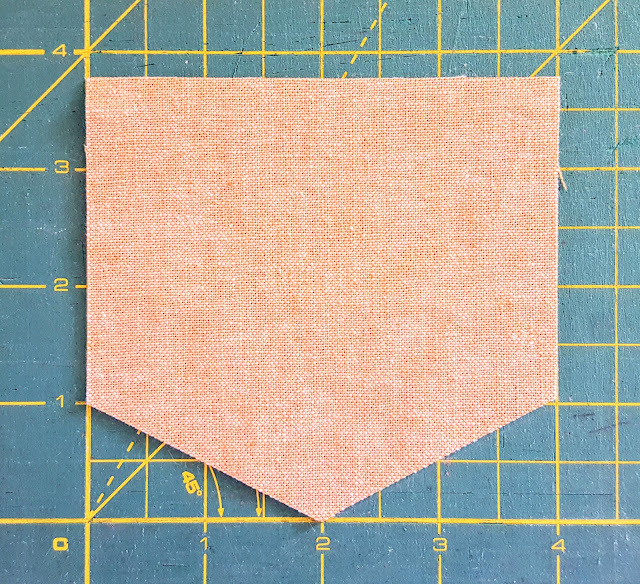 Tuck the raw edges inside the gap, press the pennant, and then sew 1/8 - 1/16” from the edge all the way around the outside of the pennant. 7. Use adhesive basting spray to fuse the felt rectangle to the right side of the needle landing spot backing piece, making sure that it’s centered. If you like, tuck in a decorative twill tape loop centered at the bottom between the felt and the backing piece.Then use adhesive basting spray to fuse that piece to the center of the linen part of the pennant. Stitch around the felt piece, just inside the edge of the rectangle, to secure in place. 8. 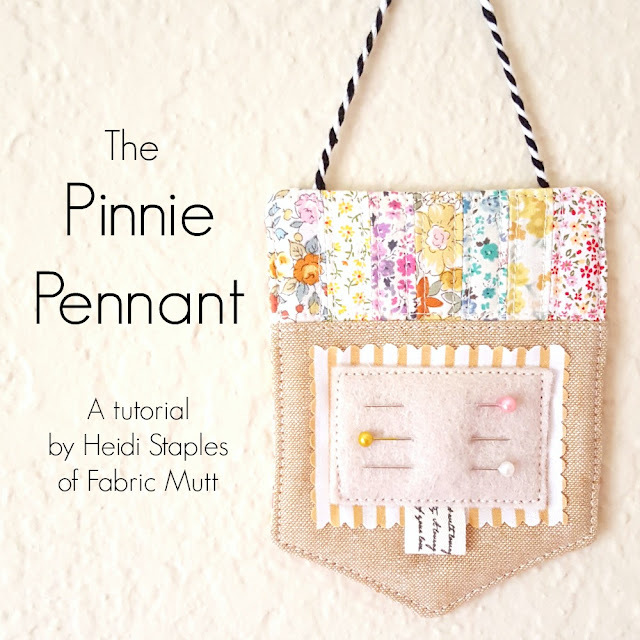 Tuck your pins and needles into the felt, hang up your pennant, and enjoy! 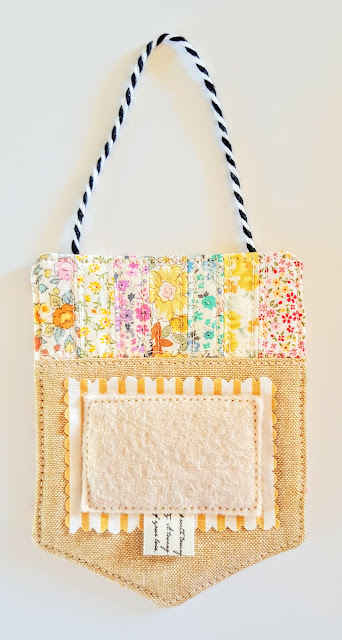 Thanks Heidi for sharing this sweet project, I will be making some, some time when I just need a sweet little gift. 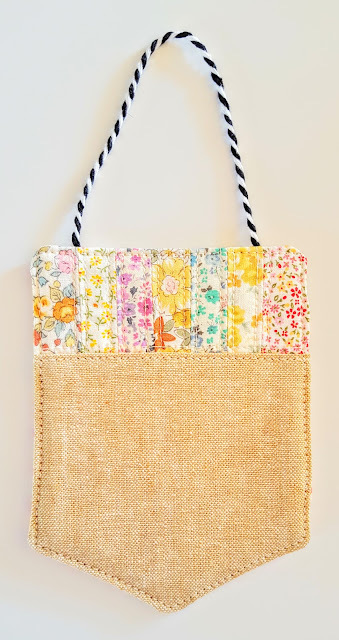 So adorable and your right, perfect for swap extras and all my sewing buddies. This is so adorable!! I can't wait to make some for swaps!!! Fun idea! 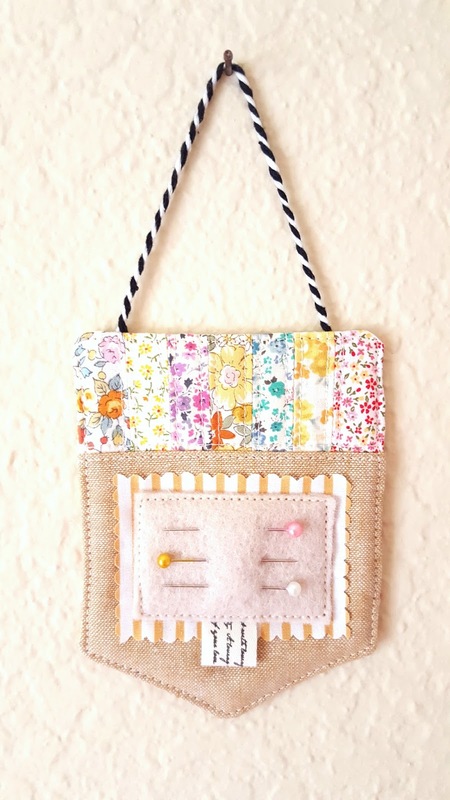 Thanks for the cute project! Fun idea! Cant wait to try! Thanks, Heidi!! I'm mass producing several to have extras on hand for little impromptu gifts!! So cute! I love hanging hearts and other things on my door handles. I need to make this for one of my doors (or more0 with my Liberty stash! Love this little project. Coffee first. Then off to see some precious Liberty scraps! Thanks Heidi for such a fun, beautiful, clever little project that I would be proud to give to any of my friends or guild members. 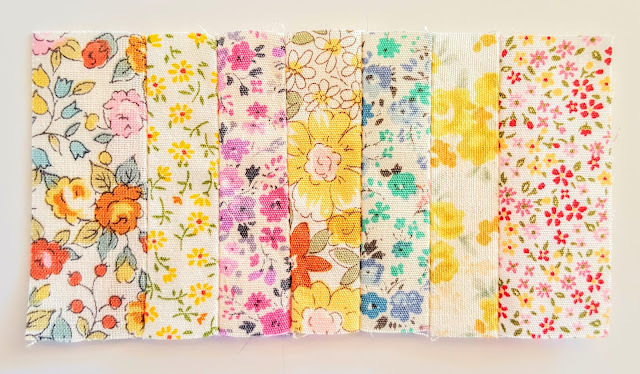 I am strictly a quilter, have never even hemmed a pair of pants, but with your straight forward tutorial and photos, you have given me the confidence to move forward. Thanks so much.